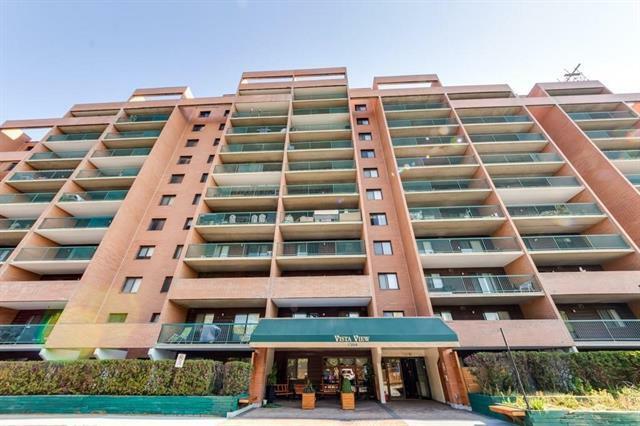 The Vista View Condo offers luxury in the heart of what many argue to be one of the best communities in Calgary. 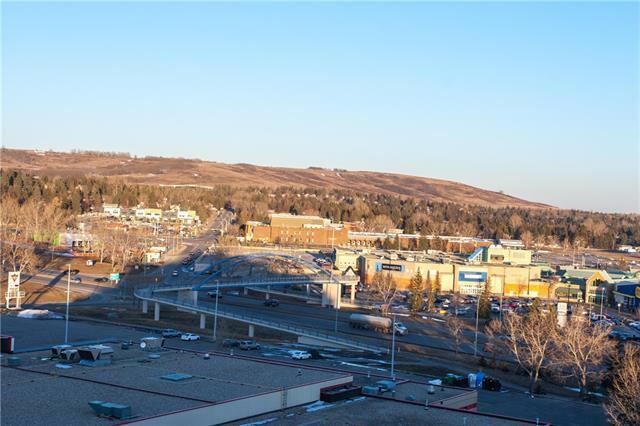 This gorgeous PENTHOUSE, two bed room unit with spectacular view of Nose Hill park and Edgemont Hill. Large master bedroom with incredible view. Great second bed room for your guests. Large, bright living room and formal dining area. The kitchen has plenty of cabinets and in-suite storage room. Enjoy the beauty of Nose Hill park from large balcony. The unit comes with assigned, underground heated parking stall. The amenities includes gym with sauna, library, recreation room, party room and large outdoor tennis court. 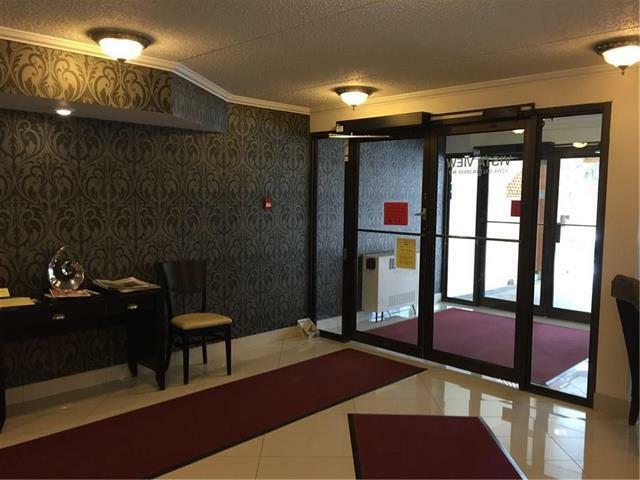 5 minutes walk to shopping including Canadian tire, Co-op, Northland Mall, Dalhousie. Close to C-train and schools. 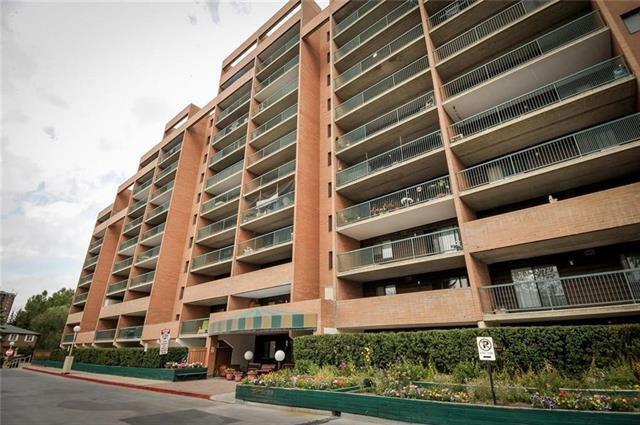 The condo fee includes electricity, heat, exterior maintenance, insurance, Cable TV. Ask for more details!